The surgery is open Monday to Friday 8.30.am. to 6.00.p.m. However, the building will be open from 8.00am to allow access for patients using the Phlebotomy service (Blood Tests). (Please see Phlebotomy opening hours below). 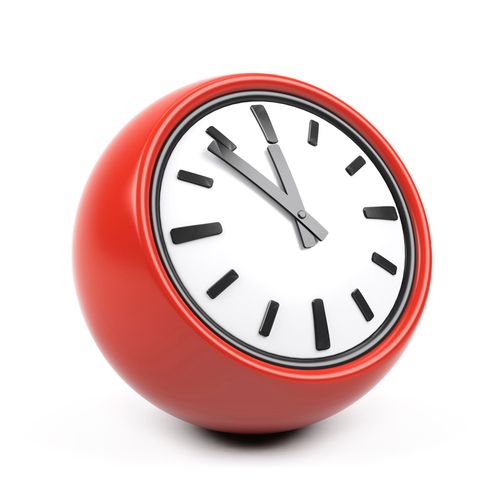 Lunch-time Period: Between 12.00 noon and 1.30pm the surgery is able to deal with emergencies only. The direct telephone lines are diverted to an answer phone which explains that the surgery is closed for routine matters and advises patients on how to contact us in case of an emergency. We apologise but we are not able to deal with booking of appointments, requests for repeat prescriptions or test results during this period.